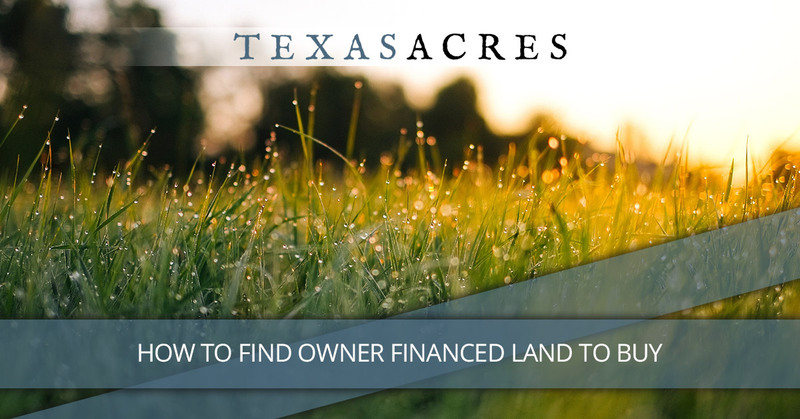 When you are looking for creative financing options that will allow you to afford that piece of Texas property you’ve always wanted, owner financing is a great solution. Owner financing, where the seller finances the sale of the land, is something that allows you to make payments directly to the seller rather than to the bank. Getting a loan from a bank is not always an option for those of us with less than ideal credit, multiple outstanding loans, or smaller amounts of capital available for down payments. Owner financing flexibility can put land acquisition within the reach of some people who wouldn’t have been able to get it any other way. However, when you start looking for property that is “owner will carry,” “seller financed,” or “owner financed,” it can be easier said than done. Most landowners need the lump sum from their sale to be able to buy their next property. Few people are well enough off to receive your payments in monthly installments rather than in one lump sum. When you finally do find a few properties that offer owner financing, each one is owned by a different seller, forcing you to deal with one person after another in your quest for the right property. 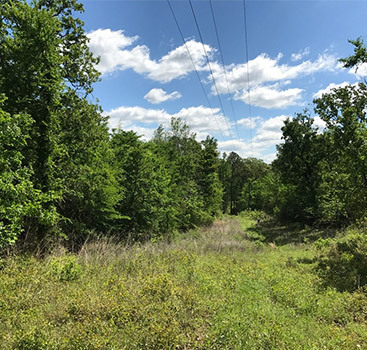 Each individual seller will have a different level of experience in selling owner financed land, and this can cause headaches, at best, and legal mistakes, at worst, putting you at risk. After all is said and done, do you really own your land? Or would someone be able to come later down the road and lay claim to the title? 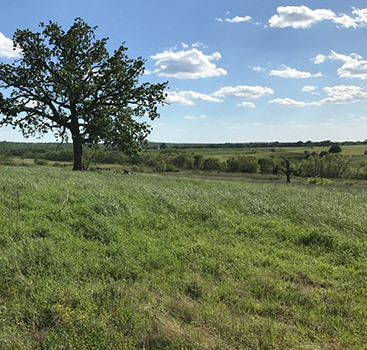 Only when your owner financed land purchase is conducted according to Texas law, will you have peace of mind that your land is really yours. So what’s the solution? Owner financing is relatively rare, but it does still exist. The easiest way to find the owner financed property of your dreams is to check the listings at Texas Acres. 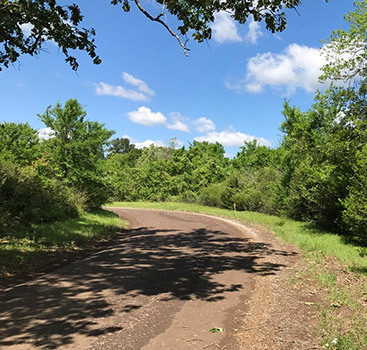 We offer tracts of land of many sizes in communities across the state of Texas, and you should be able to find the perfect fit right there. We are not a real estate company who helps connect buyers with sellers; we own all of our properties and offer safe owner financing for them, allowing you to skip all the third parties and get your deal done seamlessly. Contact Texas Acres today to get started with your purchase. We look forward to serving you.